In America’s second spookiest town after Silent Hill, across the street from the statue of Elizabeth Montgomery riding a broom, lies the famous Daniel Low Building. Formerly a church, the building became a department store in 1874 and became famous for their souvenir “Witch Spoons”. Sadly though, one cannot stay in business on spoons alone, especially if you’re not a spoon specific store, and Daniel Low & Co eventually closed its doors. These same doors (maybe they replaced the doors, idk) were later reopened as Rockafellas, “A PREMIER CASUAL RESTAURANT IN HISTORIC DOWNTOWN SALEM, MA WITH SUPERIOR FOOD, DRINKS, ENTERTAINMENT AND SERVICE.” And also Nachos Rockafellas, which are not to be confused with Nachos Rockefeller, which are a play on Oysters Rockefeller that probably doesn’t exist. Oh, and also THE HELLTINI. A few weeks ago we examined the relative spiciness of the new “Flamin’ Hot Nacho Doritos” and how they were, while not “spicy” spicy, definitely more spicy than anything else you would find in a grocery store. Apparently the grocery store heard me and said, “hold my beer” as I now have to reexamine that statement while a new contender enters the ring. Enter an even spicier chip, one laced with the spookiest pepper on earth, the ghost pepper. 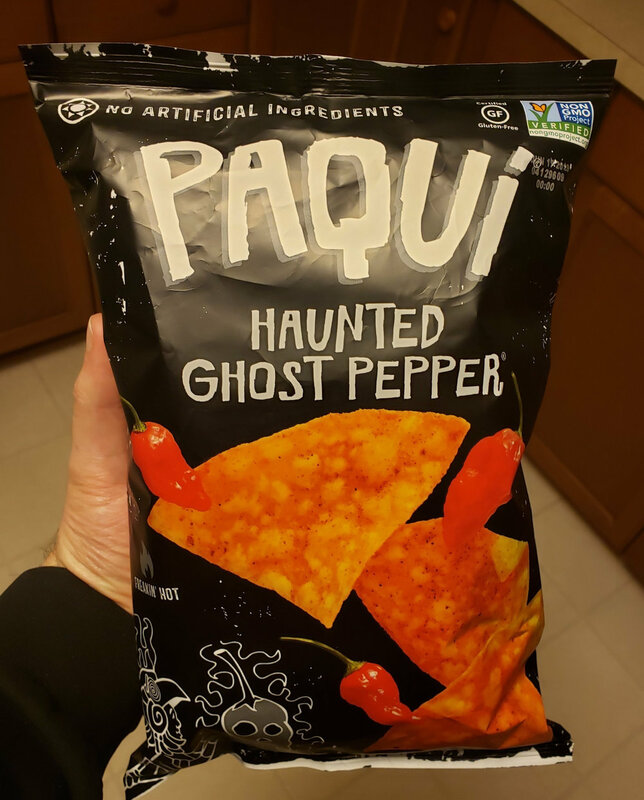 Actually these chips are even spookier because not only are they ghost pepper chips, they are Haunted Ghost Pepper Chips. We’ve all got that one restaurant in town. You know the one I’m talking about, it seems like it’s been there forever, it always looks like it’s busy, and yet neither you or anyone you know has ever been there? Your town undoubtedly has one, or even several, places like these, and one day you might even go there. 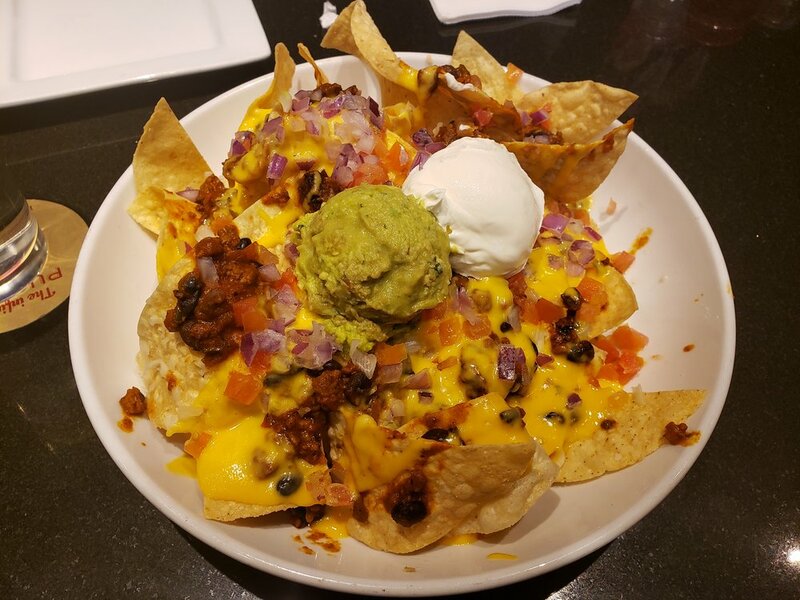 I sure did, because if I hadn’t none of this intro would have been related to the review for Lakeside Bar & Grill, and have to say that I certainly got some nachos.